Sacrifice is stoked to welcome young gun Tyler Cole. Build now for the future! 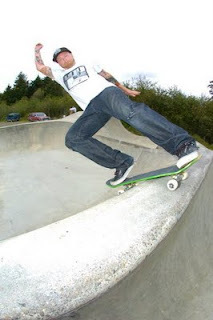 Music: Neon Nights "Never Take Me Alive"
Sacrifice Pro Dave Nelson throws down deep in the Oregon territory. Look for his new ad and killer interview in the new issue of Confusion Magazine. Yeah they're in and ready to go! All original art and shape by Dave himself. 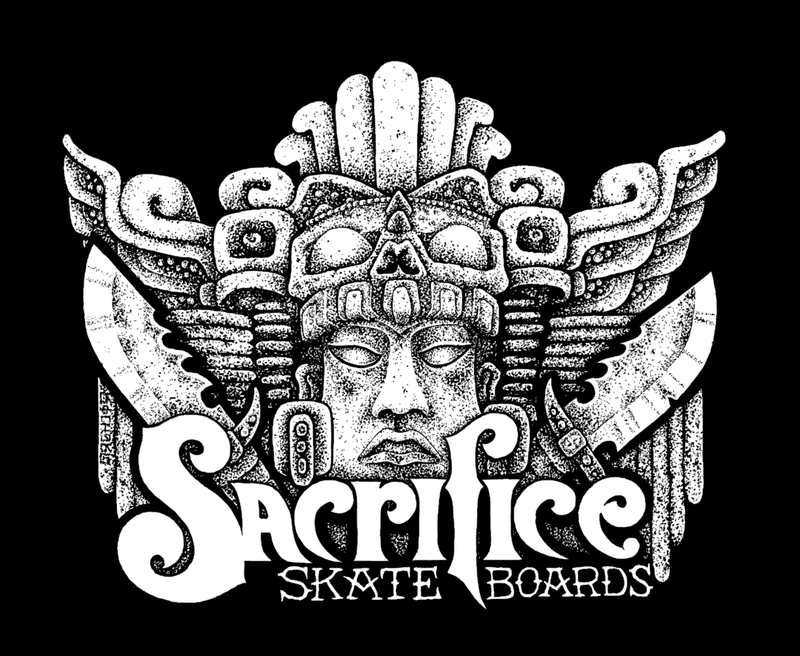 Inquiries to: sales@sacrificeskateboards.com. Board dimensions: 8.31" x 31.75" with a 14.5" wheelbase. Buy or Die in 2011! That's right hot off the press and ready to skate. All original board design and graphics by the man himself. Want one? email us at sales@sacrificeskateboards.com, Buy or Die in 2011!